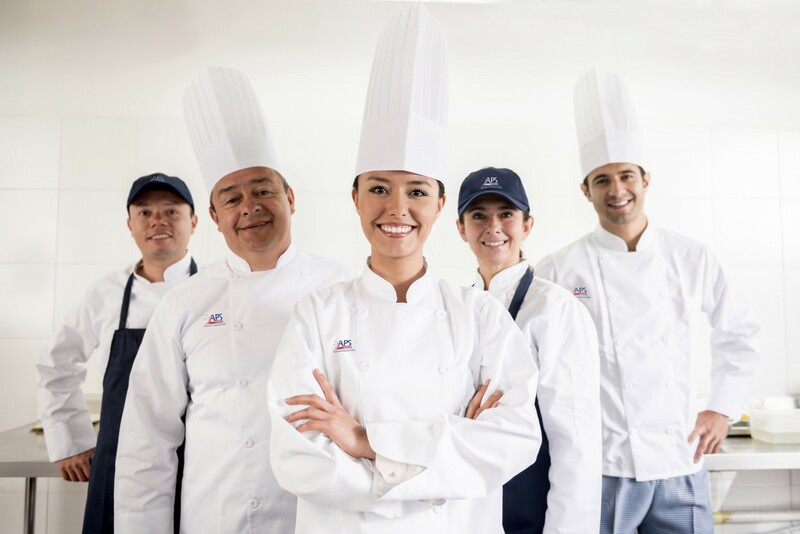 Australian Professional Skills Institute offers Nationally Recognised Training courses in Business, Leadership and Management, Commercial Cookery, Hospitality Management, Health and Community Services. Studying with APSI creates pathway to a great career and helps students to fulfil personal goals and achieve success in the workplace. APSI courses include Commercial Cookery, Management, Hospitality and Aged Care and consist of compulsory workplace training or industry placement which allows the students to gain real Australian work experience while studying. You can browse through the course details of each qualification and units of competency here. Your ambition, combined with APSI’s student focused training and range of courses, will help open the door to new opportunities in work and life. Australian Professional Skills Institute offers specialist training in the areas of Aged Care, Home and Community Care and Disability Care. All healthcare courses at Australian Professional Skills Institute offer a hands-on learning experience. Australian Professional Skills Institute offers the following qualifications in commercial cookery training. With the growth of sophistication in Perth’s fine dining and restaurant scene, there is a growing demand for well trained and qualified chefs in Perth. Studying a qualification in Hospitality Management offers excellent employment opportunities upon completion of the course. Australian Professional Skills Institute’s hospitality training incorporates theory with practical on-the-job training. 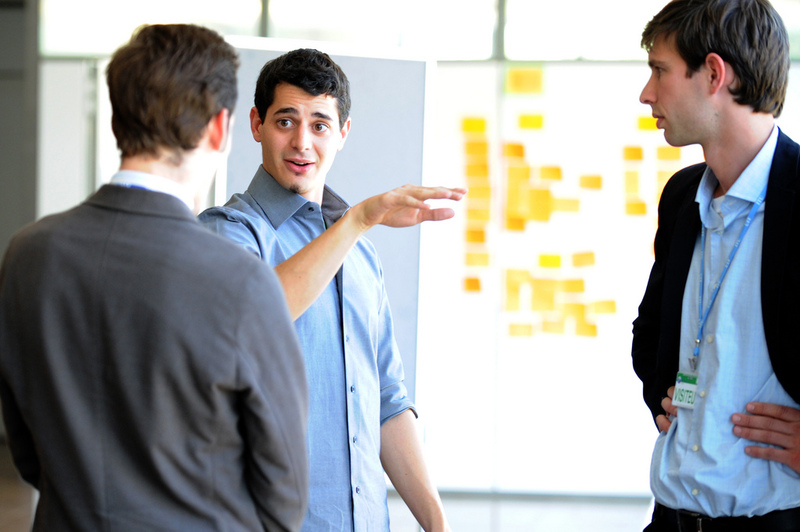 Australian Professional Skills Institute offers a comprehensive range of business and management courses. If you want a business or management qualification that gives you a competitive edge with an Australian business focus, we have got what you are looking for. 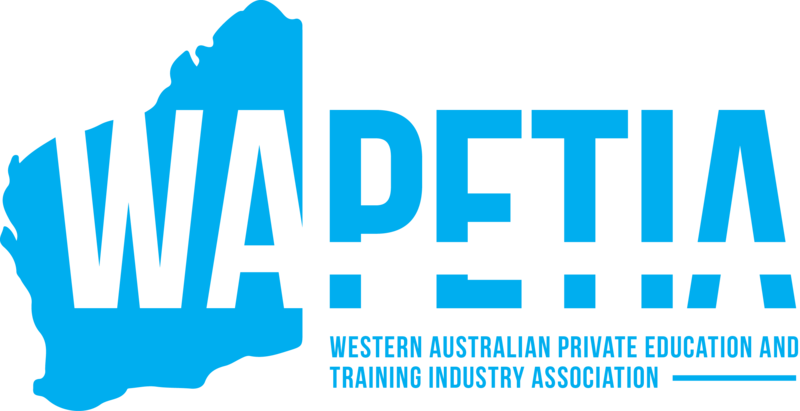 As a preferred training provider, Australian Professional Skills Institute offers a range of courses funded/partially subsidised by the Department of Training and Workforce Development in Western Australia. Australian Professional Skills Institute offers specialised Patisserie training courses to enable you to develop a range of specialist, innovative skills and techniques as a Patissier in a hotel kitchen, bakery or cake shop. If you have a creative flair and a love of food, then put your artistic skills to great use and train to be a Patissier. Australian Professional Skills Institute offers a range of online courses to Australian domestic fee for service students only. These include business, leadership and management and work health and safety. 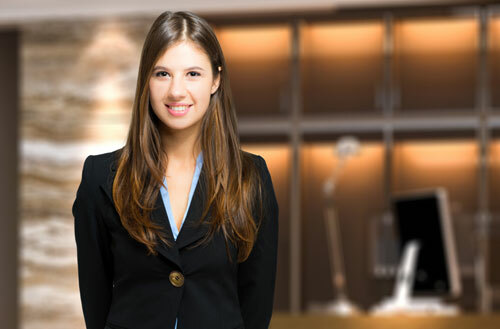 Australian Professional Skills Institute offers a range of Corporate Training: Executive Development Program, Training Benchmark B, 407 Training Visa and Study Tours. Perth Hospitality Academy (PHA) is the hospitality department of Australian Professional Skills Institute. PHA’s goals are enhancing the professional service standard and awareness in the hospitality sector and increasing skilled labour force in the hospitality industry by delivering nationally recognised qualifications based on the Australian vocational and education training system.